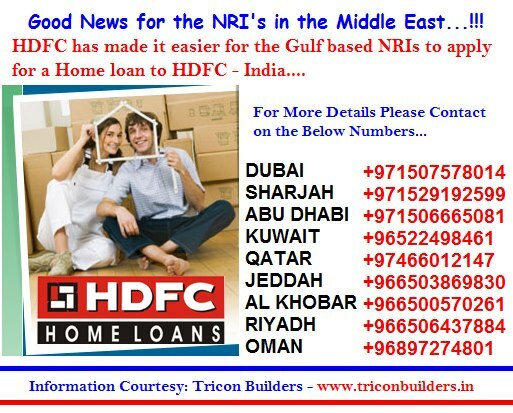 HDFC has made it easier for the Gulf based NRIs to apply for a loan to HDFC - India. HDFC through its office in Dubai and Service Associates in Kuwait, Oman, Saudi Arabia and Qatar, now offers advisory services in real estate and real estate financing to the Middle East based Non-Resident Indians who wish to acquire homes in India. 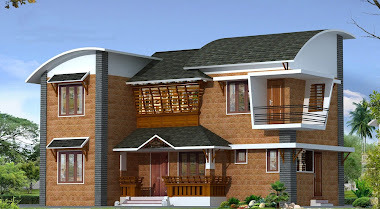 These offices will coordinate the entire loan process in India from Approval , Disbursement right upto the Repayment and Collection of your property documents.